The guys discuss Artificial Sweeteners. The guys talk about the stupidest things they did as kids, and how that doesn't hold a candle to the YouTube generation of stupid. 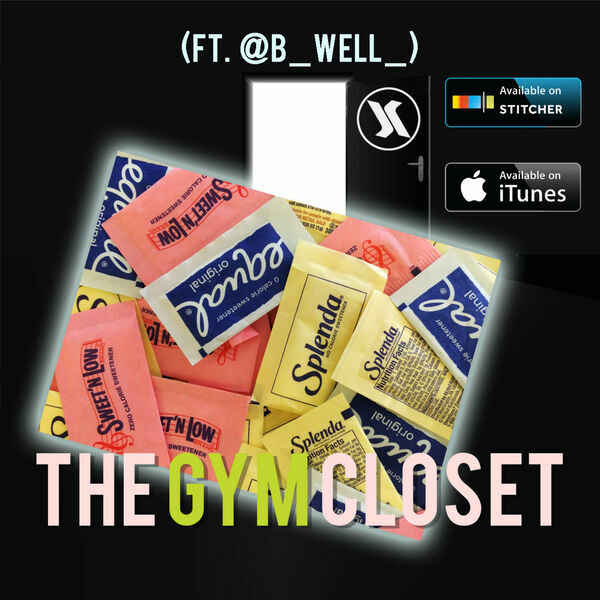 Local Rapper @B_WELL_ talks about his recent show and promoting himself.